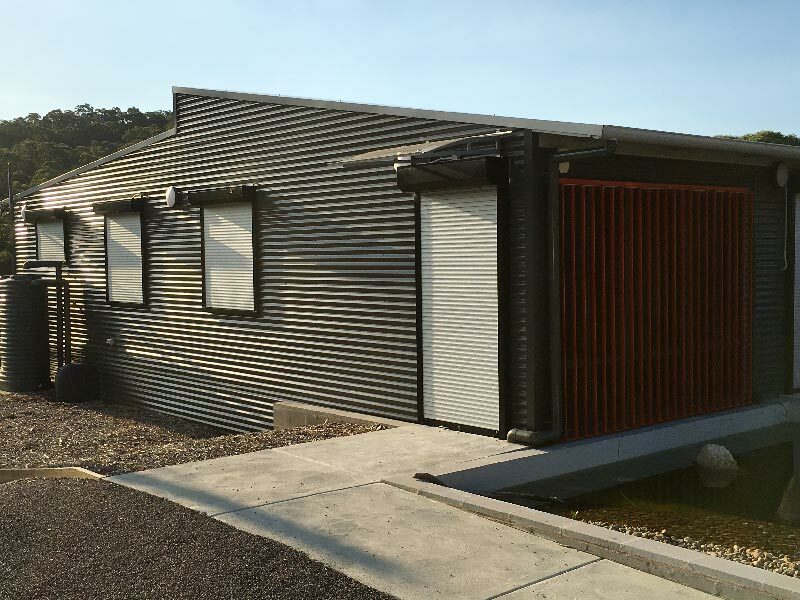 Our residential and commercial roller shutters are made using aluminium which is a corrosion-resistant building material that retains its appearance and properties. 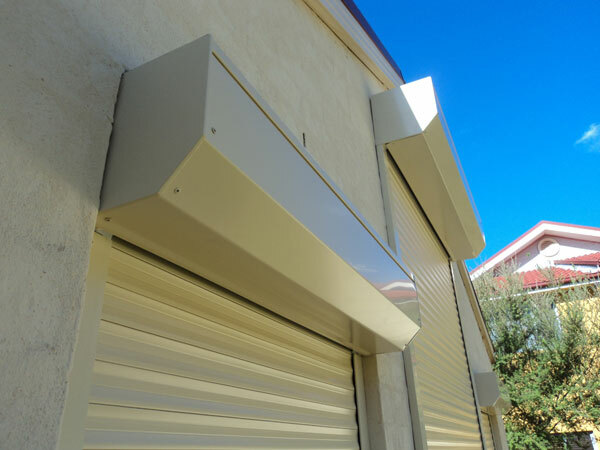 So whether you’re looking for external roller shutters and blinds, or just plan window roller shutters, get in touch with Quality Discount Shutters in Sydney today! 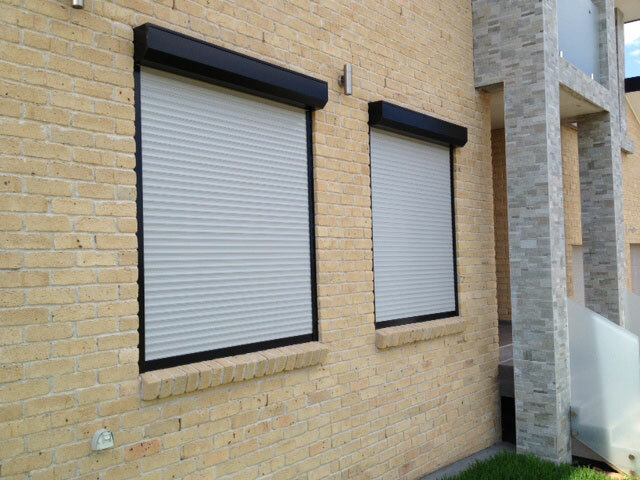 Roller Shutters have a long dependable service life, which resists wear and tear. They also keep out noise, heat, cold, bad weather, and can also protect your home from intruders. 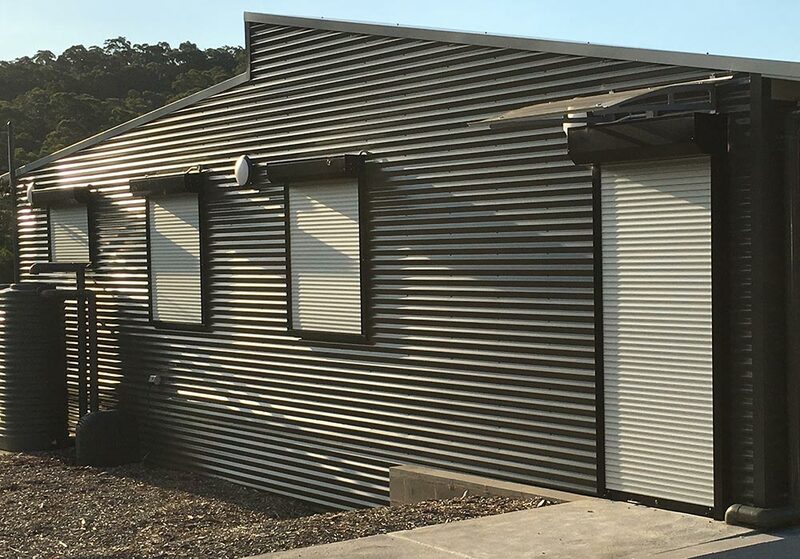 Our Sydney roller shutters are commercial grade and helps to protect your home and business as well as providing additional benefits. 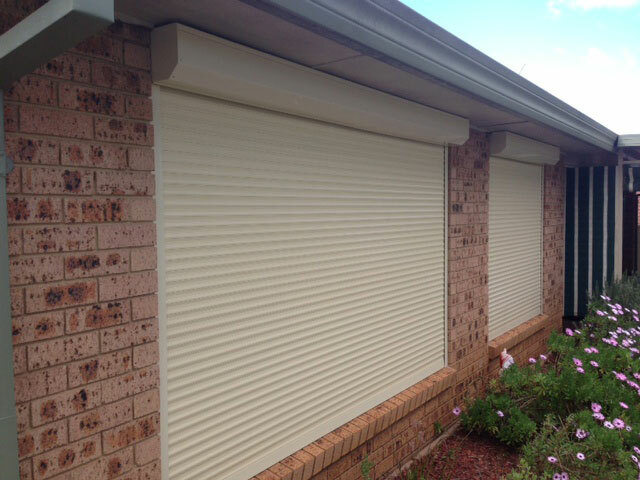 Quality Discount Shutters now stocks the best Security Roller Shutters in Sydney, Firesafe™ Shutters, Shutters that comply with all bushfire safety codes and tested to withstand fire danger so that you and your family can live in comfort without the stress and worry of dealing with fire danger.